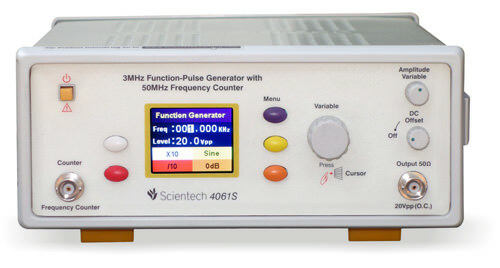 Scientech 4063S 5MHz AM-FM Function -Pulse Generator with 50MHz Frequency Counter are based on Direct Digital Synthesis technique to create stable and accurate output waveforms. They also offer linear ramp and square wave and pulse with fast rise/fall time. 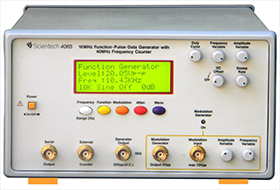 Generator also having built in Arbitrary waveforms to be used in various applications like Biomedical, Audio, Mathematics, etc. 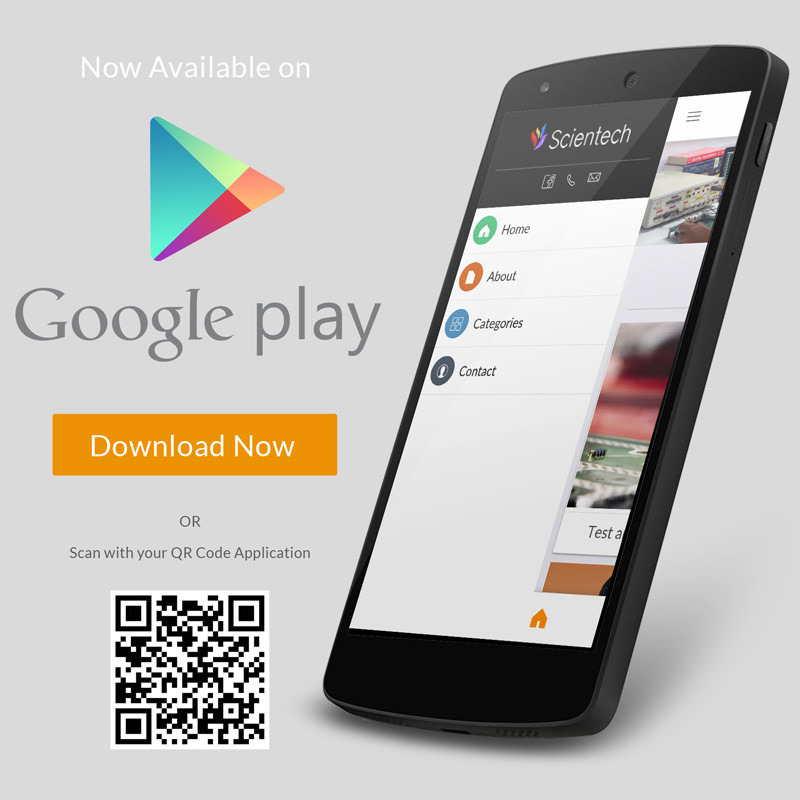 Front-panel operation is very user friendly. Internal Modulation makes it easy to modulate waveforms without the need of any separate modulation source. Linear sweep is also built in, with adjustable start frequency, stop frequency and sweep rate from 1ms to 100 sec. 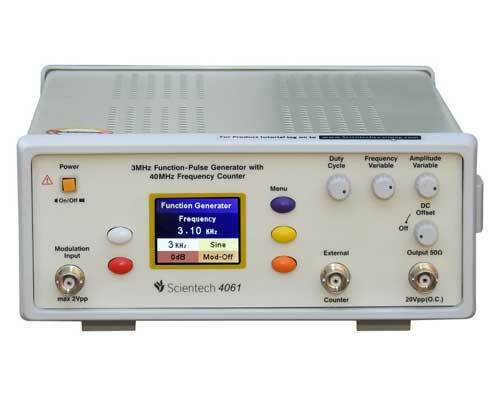 Scientech 4063S Function Generators are ideal partner for your laboratories.